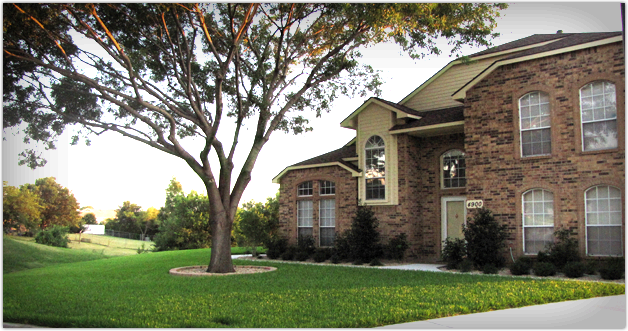 Rather it be a five bedroom home or a 12 story tall building, Experience Lawn Care brings higher quality and life with a manicured look to properties around the DFW. 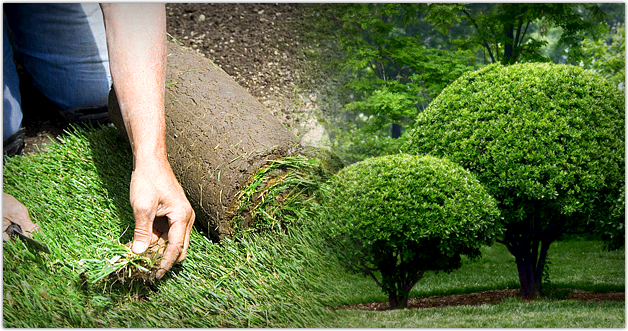 We stand behind our years of experience in providing professional landscape service for our Commercial Properties. A maintenance service agreement can include other services specific to your property's needs. We pride our selves on our quick response time with our customers. *We carry Workers Compensation and General Liability Insurance. From mowing to edging, we instill the highest level of attention to detail in all of our employees while they are performing lawn maintenance. 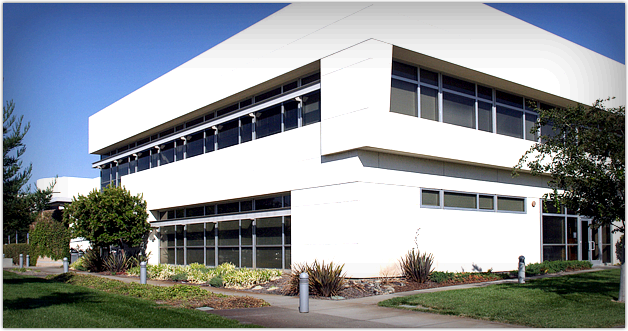 Our residential customers are given the same amount of attention as our larger commercial properties. We also inform our clients at first sight of any pesticide problems that will affect the beauty of your lawn. We can also take care of your tree trimming or sprinkler repairs that you may have throughout the year. Residential customers can call on weekends and still get a response. If you like personal attention Experience Lawn Care is the company for you. We pride ourselves on customer satisfaction. The services that we offer are listed below. © Copyright Experience Lawn Care LLC. All Rights Reserved.